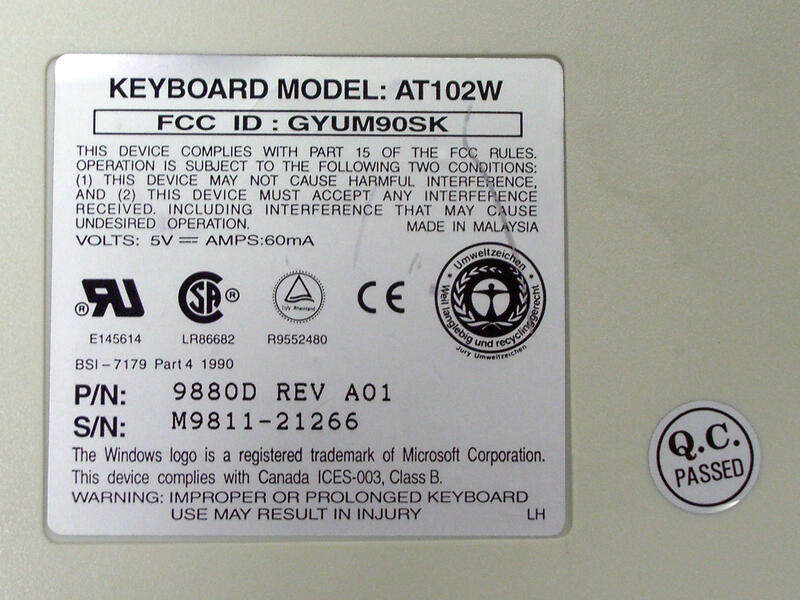 This keyboard was purchased new in boxbag. 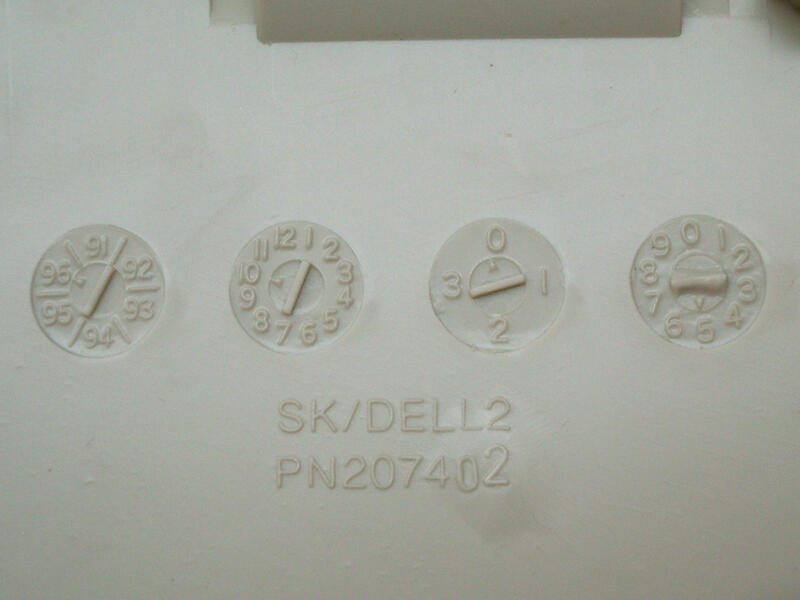 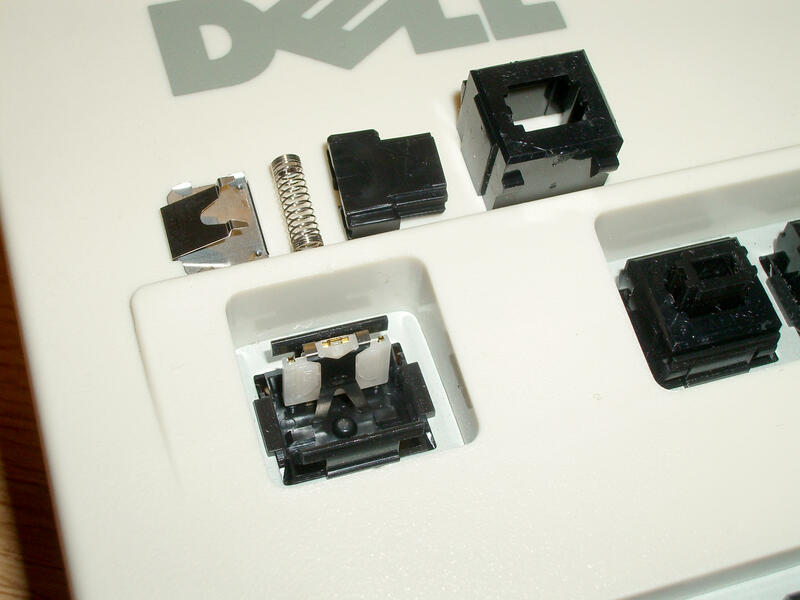 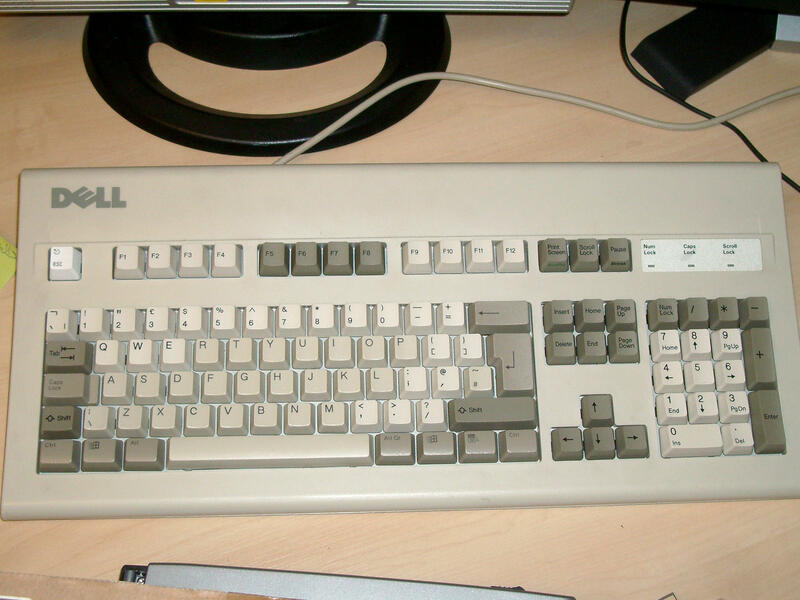 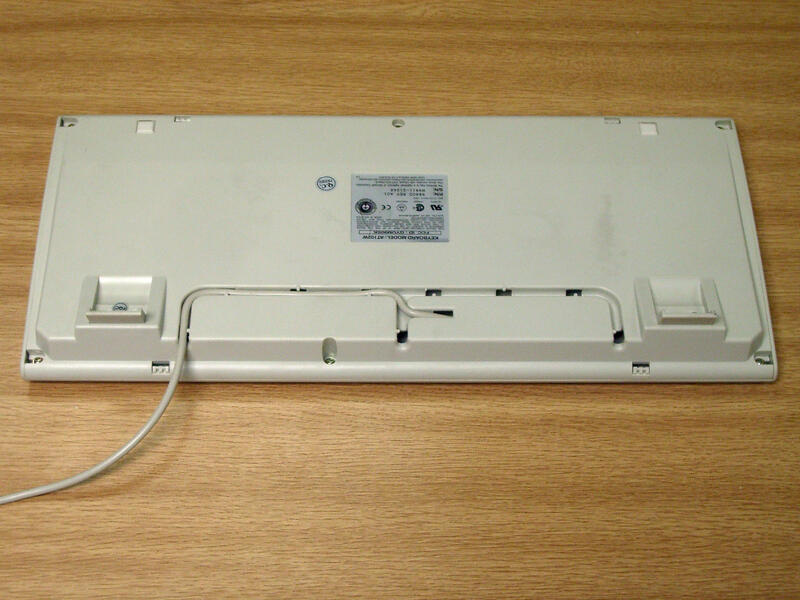 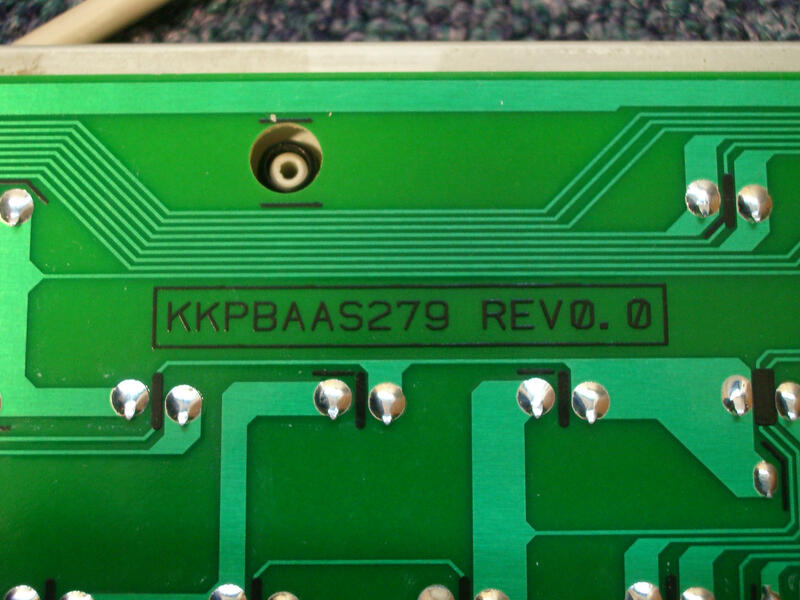 According to Zilog Jones (per a Deskthority wiki update) the serial number indicates a date of 1998. 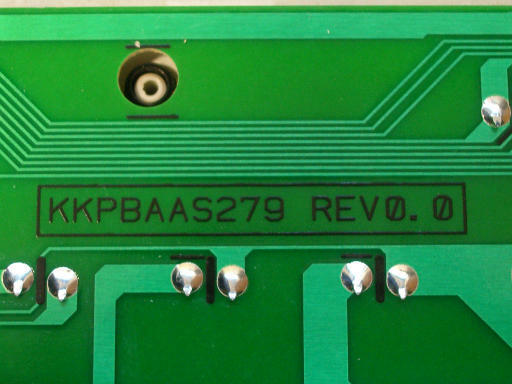 This appears to correlate with the “836” code on the controller chip. 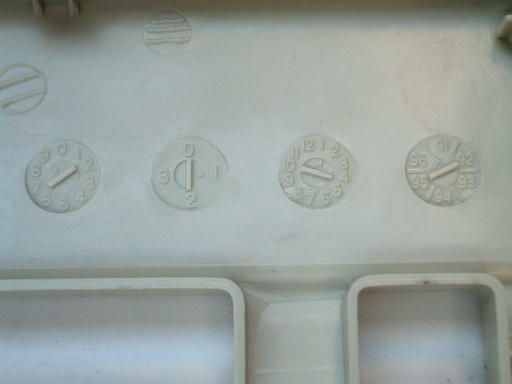 The case mould dates are 1991 (upper) and 1996 (lower), with the former appearing to be a manufacturing error, since the year wheel runs from 1991 to 1996 and the indicator arrow on the wheel straddles the 1991–1996 line! 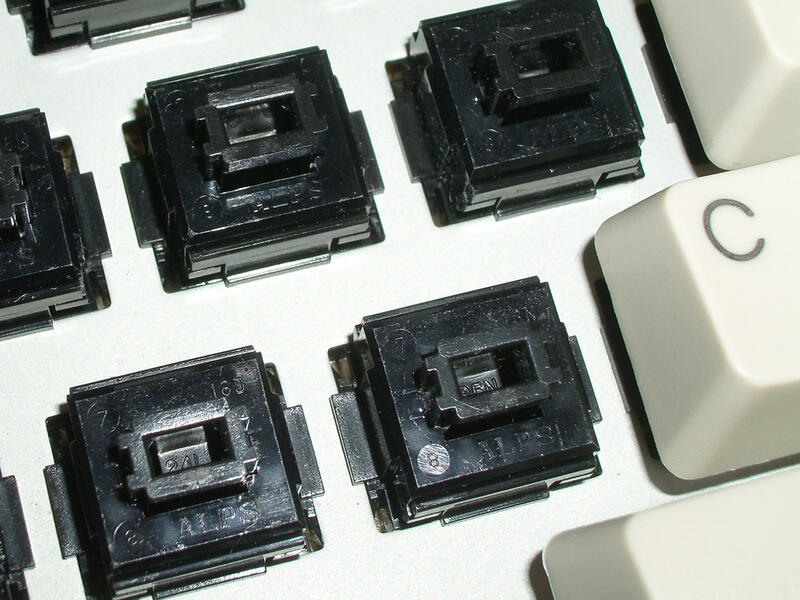 It would appear that a stockpile of cases existed; what is not clear is whether the switches were old stock from the age of the case, or newly manufactured from the age of the controller IC. 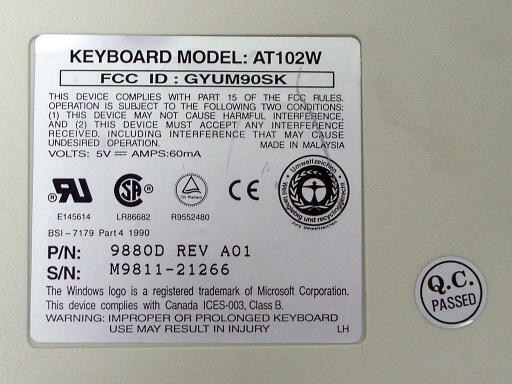 The latter would extend the high water mark of Alps SKCM to 1998, two years beyond its reported demise of 1996. 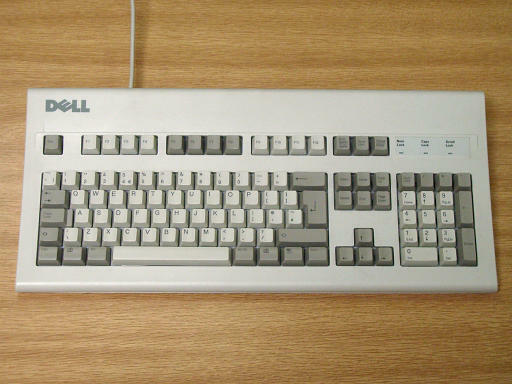 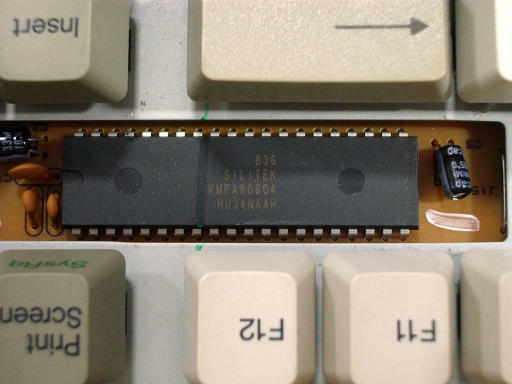 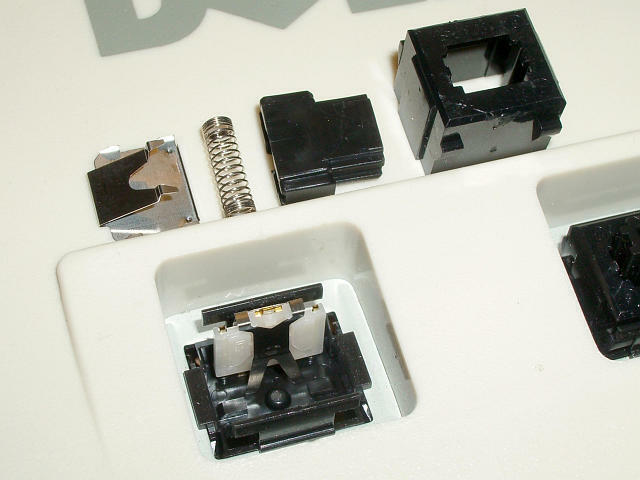 Most of the original laser-etched keycaps are now replaced with Tai-Hao doubleshots; a photograph of the keyboard mid-swap is included to demonstrate why the controller IC image shows the incorrect keycaps for this keyboard. The larger portion of the switches are now blue-black hybrids also.